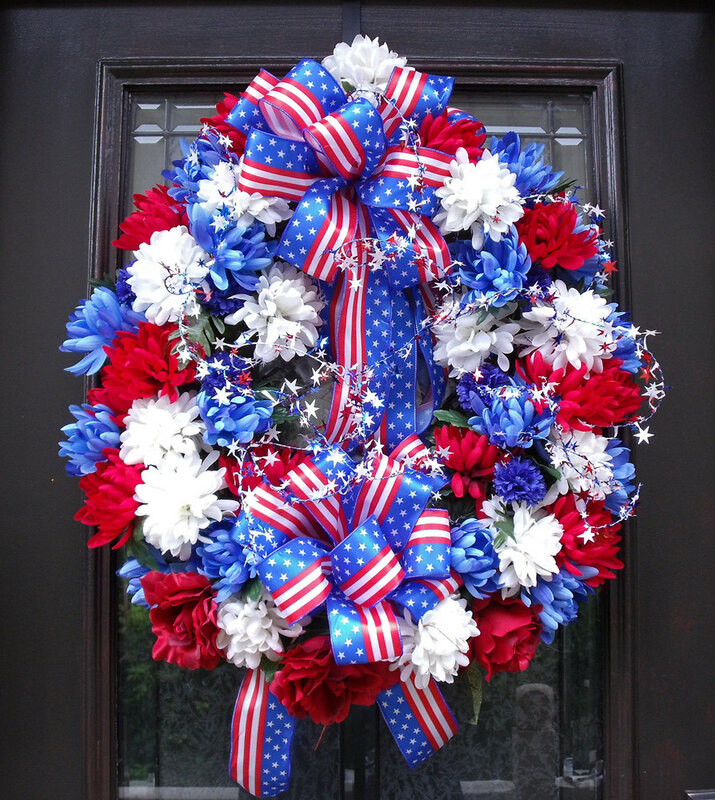 Each year the Middletown High School Ag Department works hard to individually design and build each beautiful Memorial Day wreath for the people & businesses of Middletown. What you want on it! Large variety of flowers to choose! 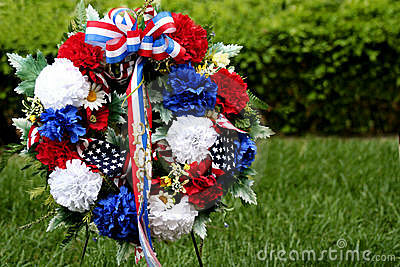 Order your unique wreath(s) by May 10th! Download the attached form & send it in!